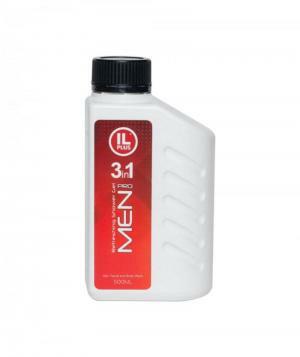 MEN 3 IN 1 REFRESHING SHOWER GEL This refreshing shower, moisturizing shampoo, foaming shaving and facial cleansing in ONE product. The luxury rich, creamy and soft foam shower gel is specially formulated with Apple, Neroli, Bergamot and Lemon fragrance for refreshing and macho you. 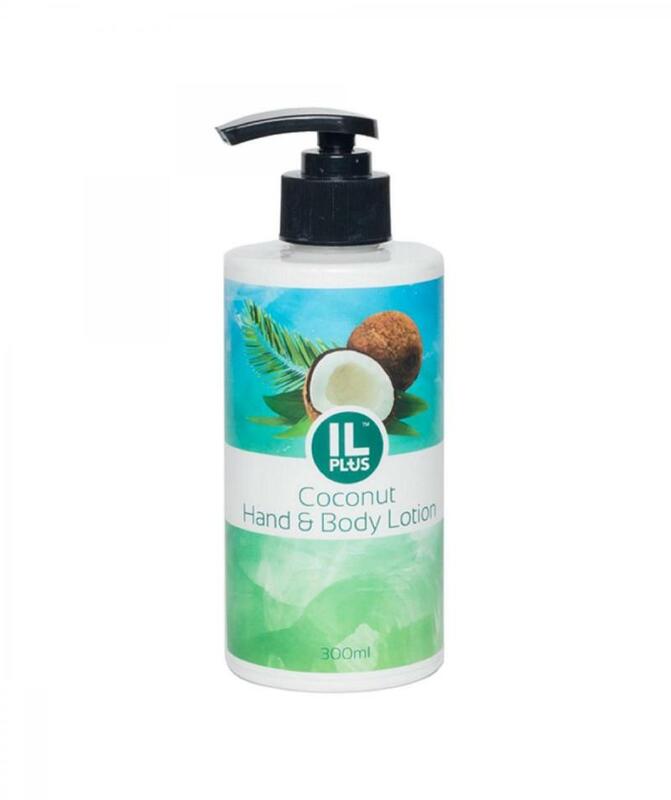 It cleanses skin from dirt, sweat & germs with natural derived anti-bacterial ingredient and replenishes moisture to keep skin & hair fresh and healthy. Use direction: Pour small amount of shower gel onto hands or washcloth. Gently lather on then cleanse. Rinse off thoroughly. Ingredients: Water, Cocamidopropyl Betaine, Potassium Myristate, Glycerine, Sodium Laureth Sulfate, Potassium Palmitate, Potassium Laurate, Acrylates/Beheneth-25 Methacrylate/HEMA Crosspolymer, Cocamide DEA, Amodimethicone, Fragrance, C12-15 Pareth-12, Laureth-9, BHT, C11-15 Pareth-7, Trideceth-12, CI 19140, Tetrasodium EDTA, Methyisothiazolinone, CI 15985 Isopropyl cresols, Menthol. This refreshing shower, moisturizing shampoo, foaming shaving and facial cleansing in ONE product. The luxury rich, creamy and soft foam shower gel is specially formulated with Apple, Neroli, Bergamot and Lemon fragrance for refreshing and macho you. 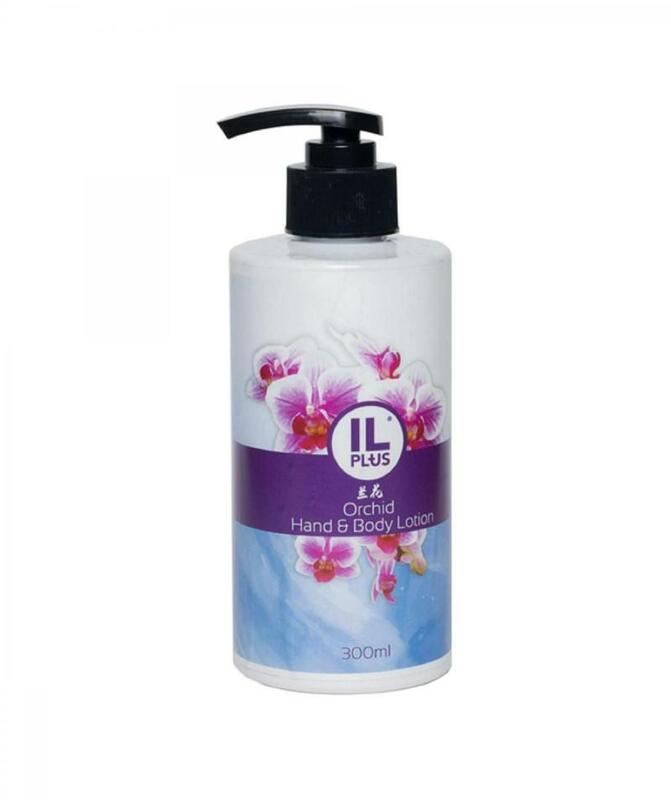 It cleanses skin from dirt, sweat & germs with natural derived anti-bacterial ingredient and replenishes moisture to keep skin & hair fresh and healthy. Pour small amount of shower gel onto hands or washcloth. Gently lather on then cleanse. Rinse off thoroughly. Water, Cocamidopropyl Betaine, Potassium Myristate, Glycerine, Sodium Laureth Sulfate, Potassium Palmitate, Potassium Laurate, Acrylates/Beheneth-25 Methacrylate/HEMA Crosspolymer, Cocamide DEA, Amodimethicone, Fragrance, C12-15 Pareth-12, Laureth-9, BHT, C11-15 Pareth-7, Trideceth-12, CI 19140, Tetrasodium EDTA, Methyisothiazolinone, CI 15985 Isopropyl cresols, Menthol.